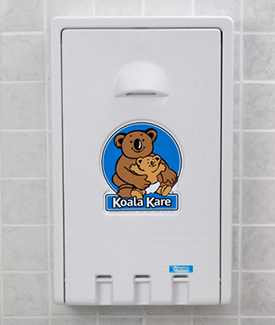 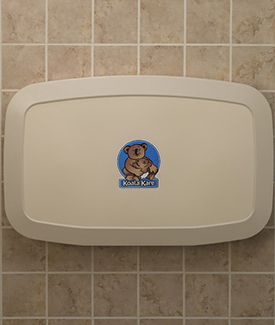 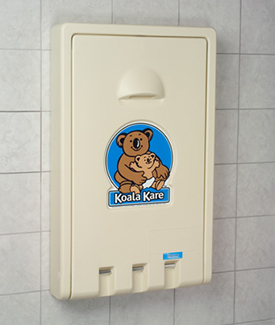 Koala Baby Changing Stations offer one of the sturdiest and antimicrobial solutions to taking care of the customer's children. 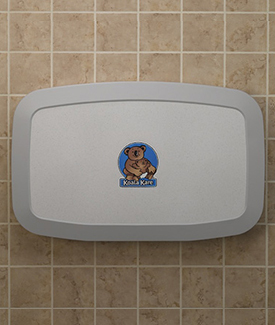 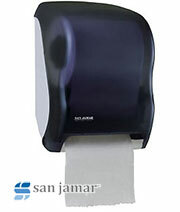 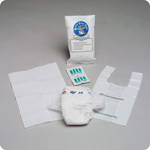 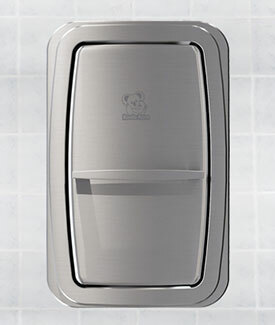 These commercial restroom products offer a safe, convenient changing surface when needed, especially in public restrooms and commercial areas such as shopping malls, department stores, gym locker rooms, healthcare facilities, restaurants, airports, etc. 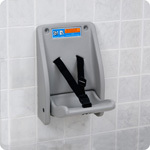 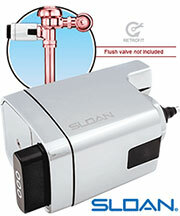 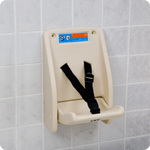 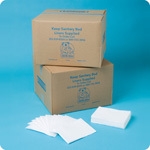 Stock # Horizontal Baby Changing Station Price Qty. 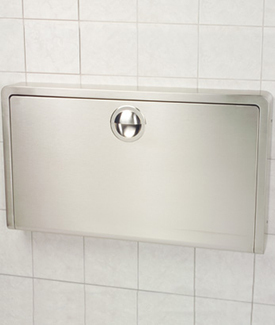 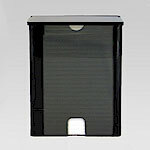 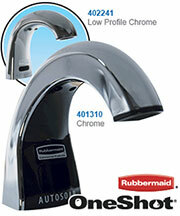 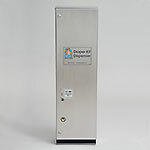 Stock # Vertical Wall Mounted Units Price Qty.